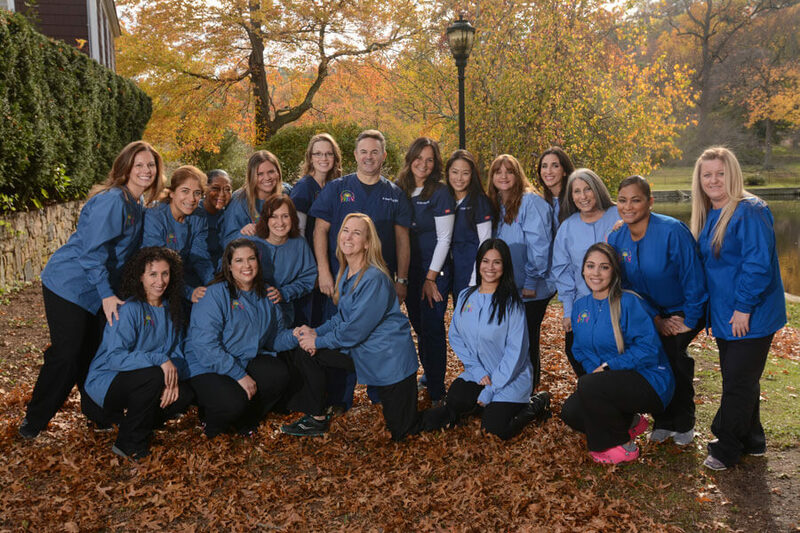 Dental Associates for Kids Only, LLP has been creating healthy, happy smiles for children and teens in the Roslyn Heights, Port Washington, and Manhasset, NY communities for 20 years. Together with their friendly team, Dr. Simon Cheirif, Dr. Shirley Molina and Dr. Catherine A. Pagano take the time to get to know your child and to make them feel like a special member of our dental family. We care about our patients as if they are our own children, treating each individual with respect and warmth. We want your child to learn healthy habits that will impact their overall well-being for the rest of their lives. We look forward to having your child as a patient and thank you for selecting us for your child’s dental care. If you haven’t already scheduled your child’s appointment, please give us a call today or click the button below.